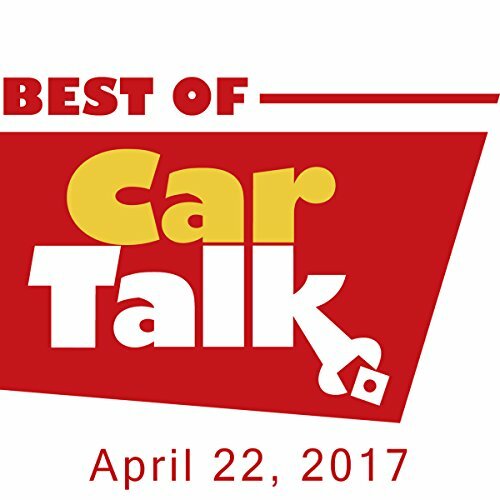 This week on The Best of Car Talk, Hannah is about to graduate from Smith College and move in with her boyfriend. Does cohabitation extend from their apartment to his Ford Explorer? But first Hannah wants to counter our pal Leah's thoughts on all-women colleges. Elsewhere, Marni wants to pay tribute to her departed dad by pouring some of his ashes into his beloved Corvette's gas tank; Su (yes, that's how she spells it) wants to use a hair dryer to straighten her dented fender; and is the whirring noise Eric is hearing the death-bed cry of his Saab's turbo?